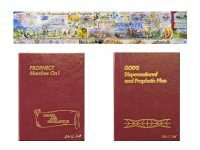 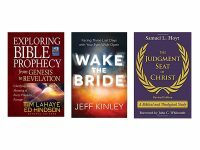 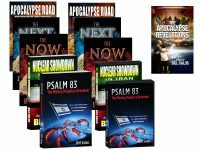 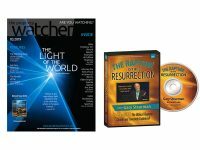 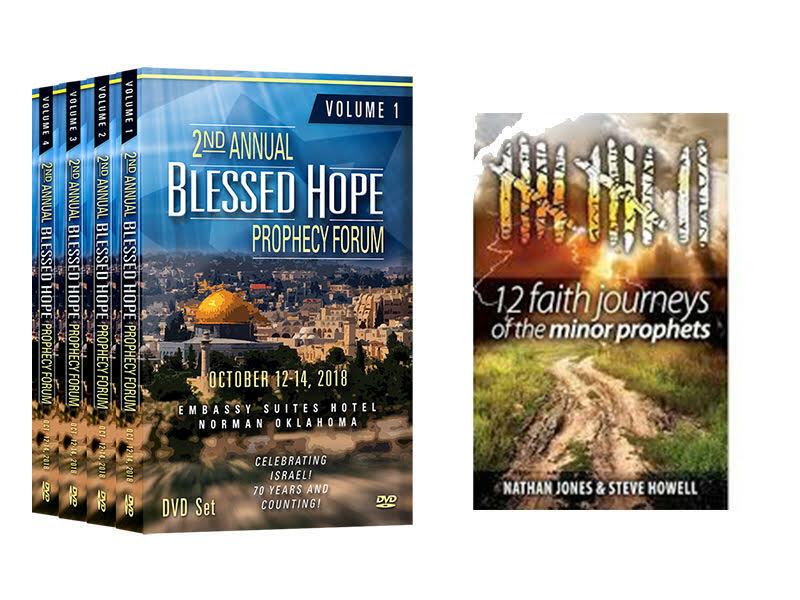 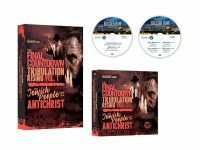 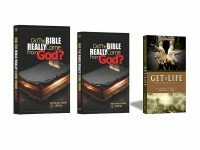 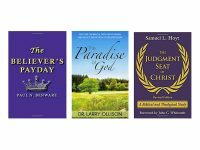 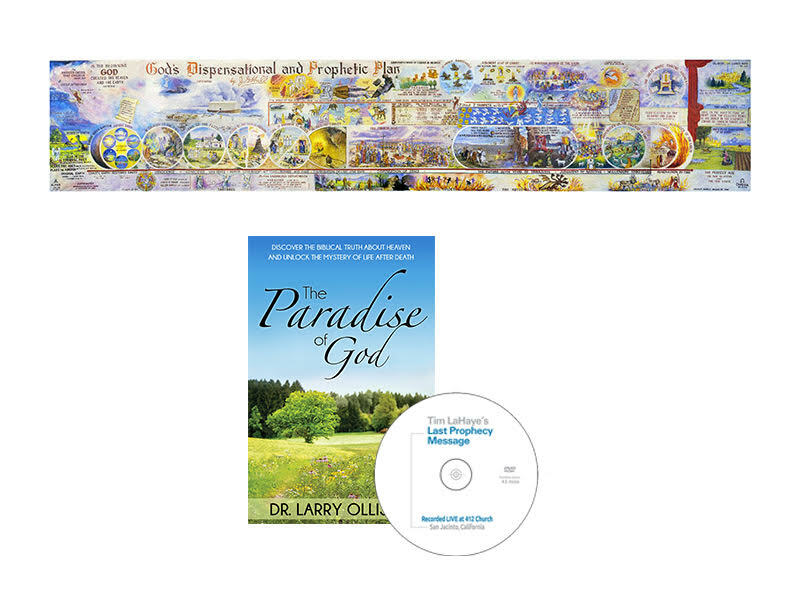 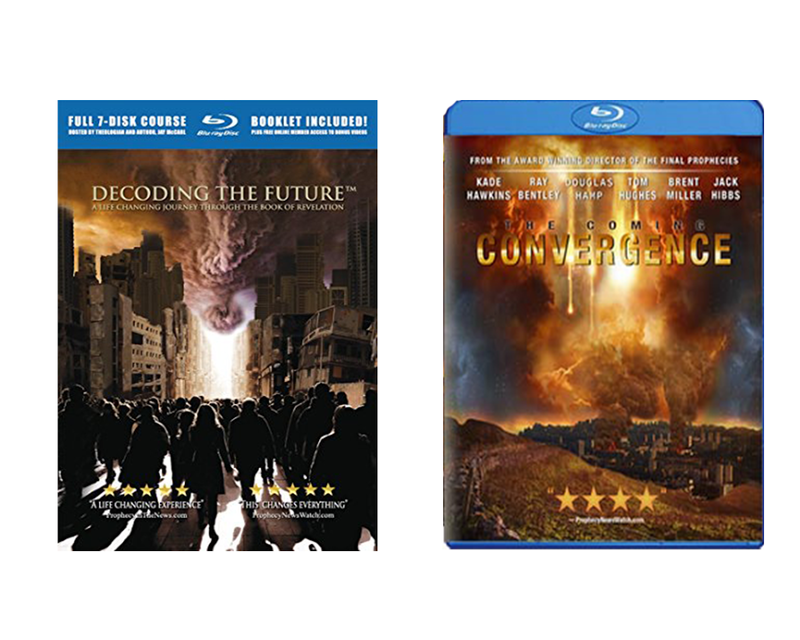 The John G. Hall Package – Hardback Prophecy Classics – PLUS a FREE Dispensational Prophecy Chart – FREE SHIPPING in the USA! 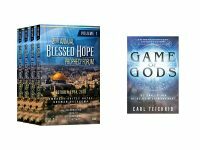 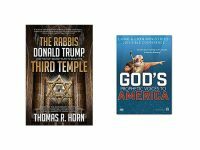 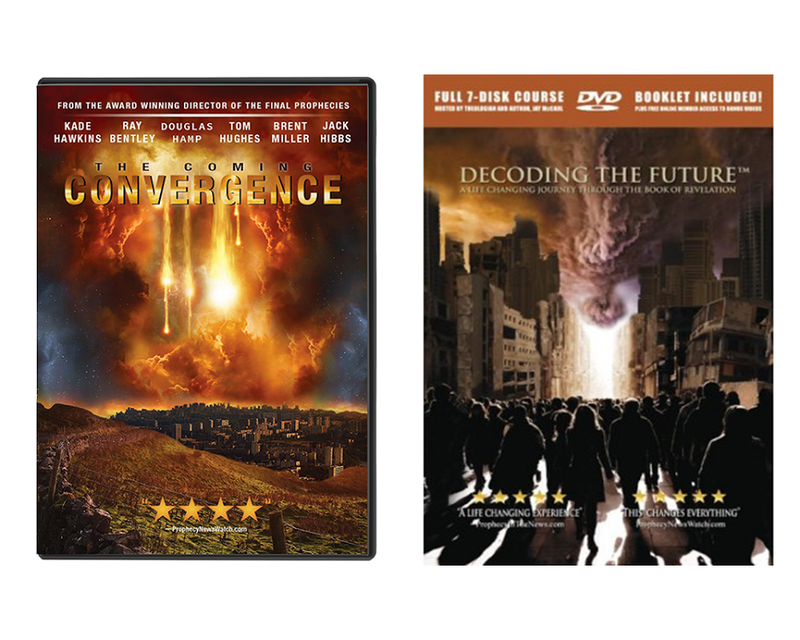 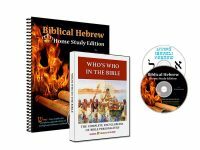 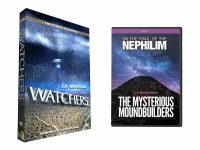 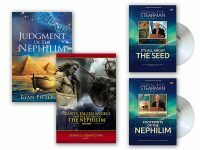 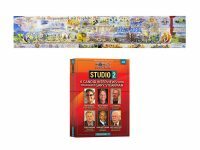 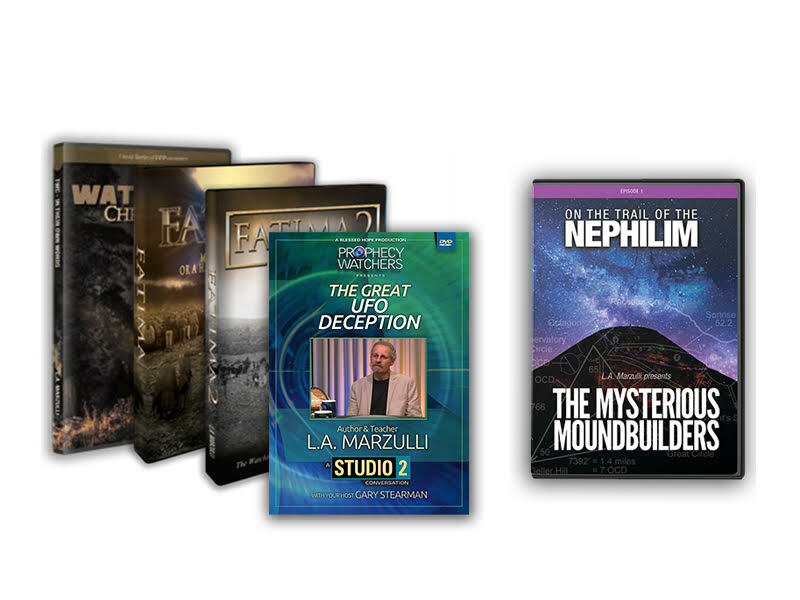 The Game of Gods Conference Package – A Complete Set of 70 Prophecy Conference Messages and a FREE Book by Carl Teichrib – FREE SHIPPING IN THE USA! 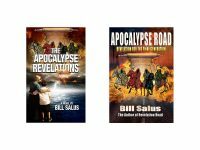 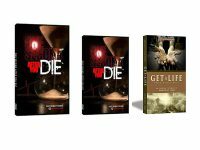 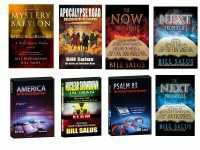 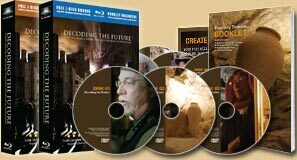 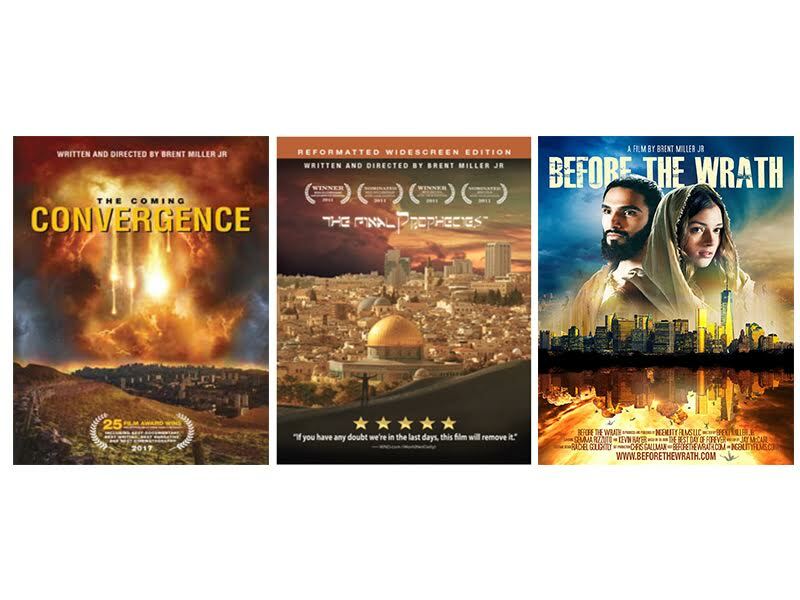 The Bill Salus DVD Collection 6 DVDs with a FREE BOOK AND BONUS DVD – FREE SHIPPING in the USA!